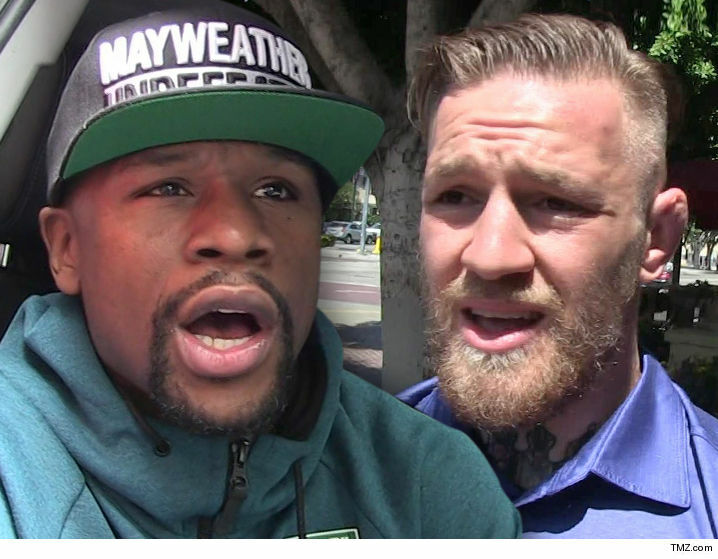 Floyd Mayweather I’ll Un-Retire for Conor McGregor Just Ink the Deal Already! Floyd Mayweather had made it loud and clear — he’s willing to step out of retirement to fight Conor McGregor … if they can just hammer out a deal. Conor McGregor Entertainment Floyd Mayweather Jr.